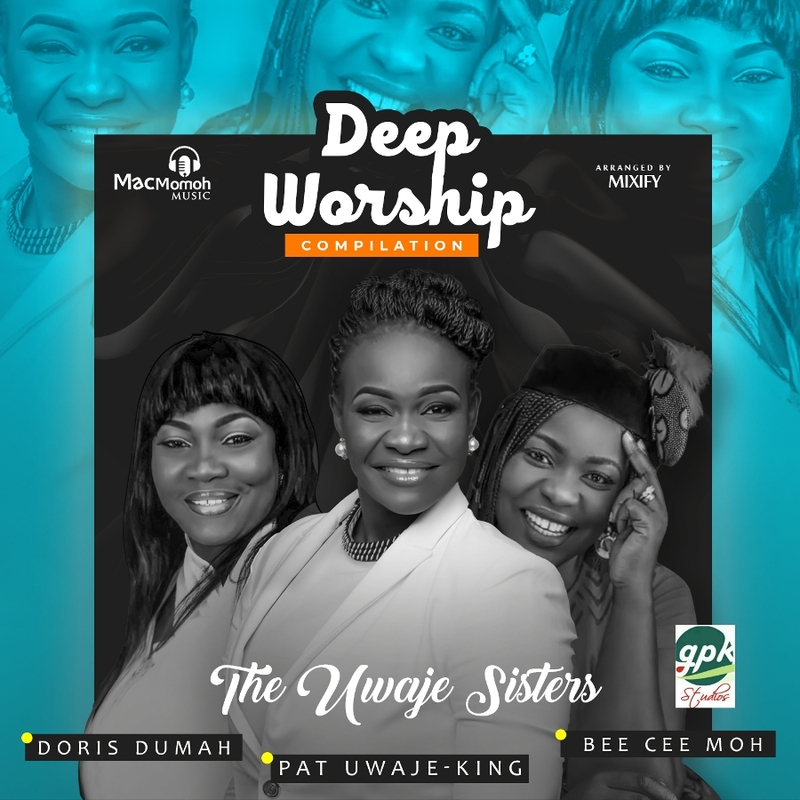 Macmomoh Music and GPK records team up to present “Deep Worship” a 9-track compilation of powerful songs from musical siblings, Pat Uwaje-king, Doris Dumah and Bee Cee Moh – The Uwaje Sisters! The timely project offer a 35mins non-stop playlist of songs of Prayer, Worship and Gratitude focusing on Jesus Christ, the reason for the season. Digging deep into the vault, ‘Deep Worship’ features three (3) outstanding tracks each from the anointed siblings respective debut solo albums. 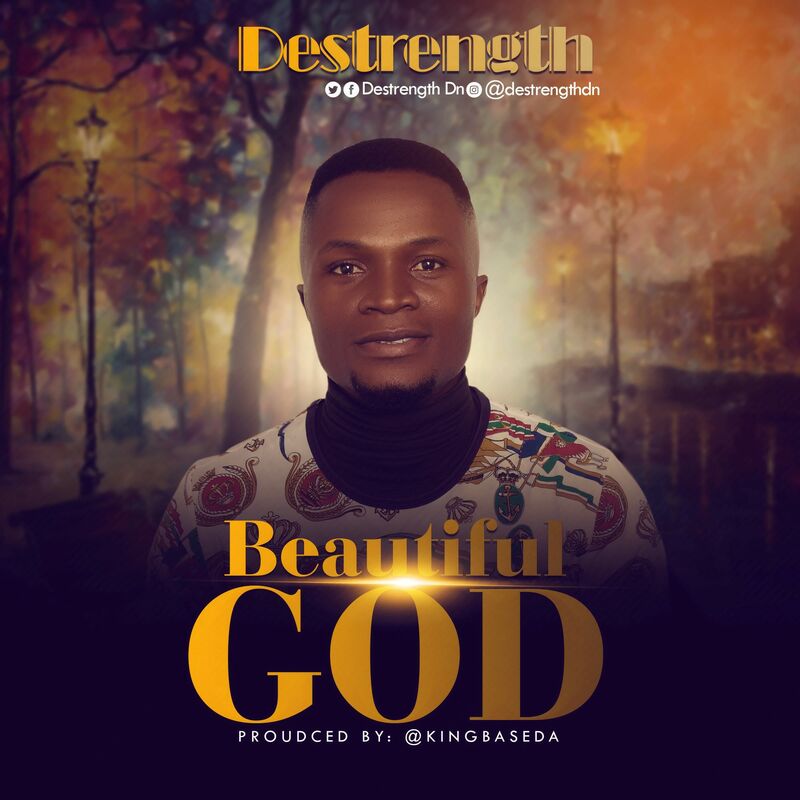 Leading the way is Midnight Crew’s lead singer, Pat-Uwaje King with an heartfelt song of prayer “Hear My Call,” followed by Macmomoh’s Bee Cee Moh with the soul-lifting ballad “Immanuel,” then GPK Records’ Doris Dumah with “You Are”, more..
‘Deep Worship’ Compilation was arranged by Mixify – an exceptional DJ and sound engineer. 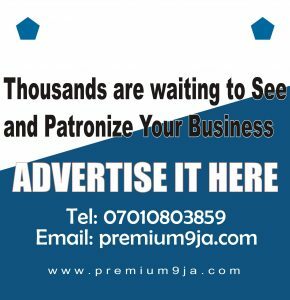 The Uwaje sisters are three out of seven children who hail from Aniocha South LGA of Delta State, born into the family of Rev. Dr. Fidelis (Late) and Rev. Mrs. Roseline Uwaje. 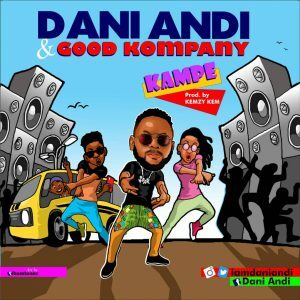 They each began their singing career at their local assembly; Christ Winners Church, Lagos and ever since have being in love with making Music to Worship God. The Uwaje Sisters are a force to reckon with in the Nigerian Gospel scene. 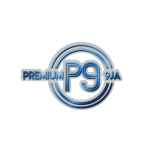 Pat-Uwaje King, the first daughter is a household name and leader of the Midnight Crew, Doris Dumah is also a powerhouse and popularly known for her hit track “Arugbo Ojo” and Bee Cee Moh who happens to be last child of the family recently emerged into the Music scene in September 2017 with her debut single; “Daalu”. These sisters are sensational in their own sphere of influence and their collaboration is one that would forever remain on the lips of men.